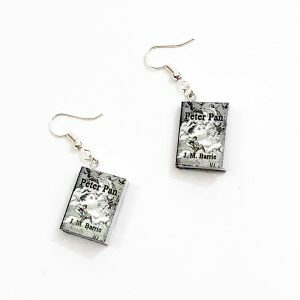 Unique glass ball ornaments featuring actual book pages from Jane Austen's Pride and Prejudice. 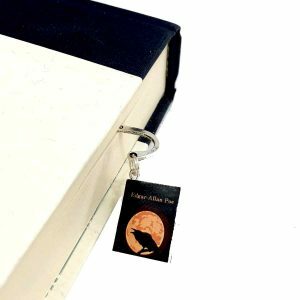 Make yours a Pride and Prejudice Christmas with these wonderful Pride and Prejudice ornaments. Each glass ball ornament is carefully handcrafted and is packed full of pages from your favorite novel. Look closely to find your favorite character names and words that remind you of this classic literary masterpiece. 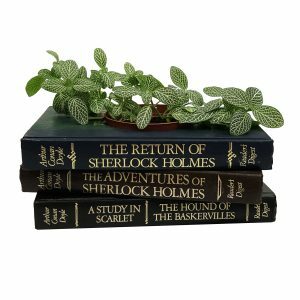 Each ornament will make a treasured keepsake gift for the Jane Austen fan in your life. 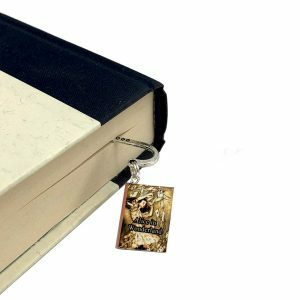 They’re also amazing book club gifts. Click here for more Christmas tree trimming ideas. 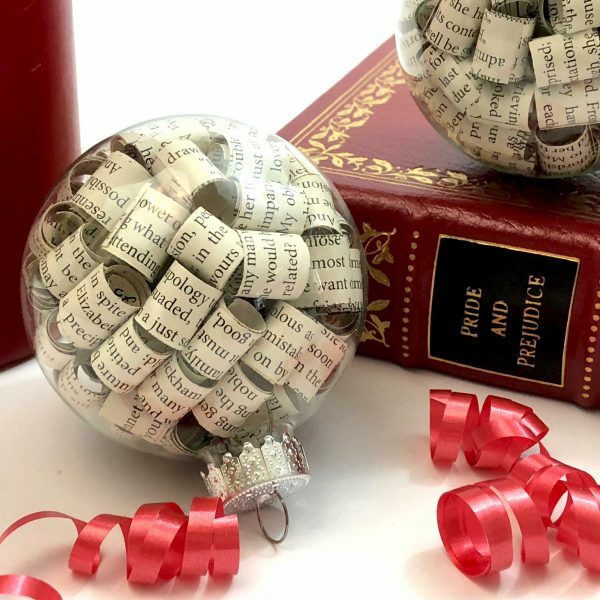 Each glass ball ornament is packed full of tightly coiled strips from a re-purposed copy of Jane Austen’s Pride and Prejudice. The glass ball measures 2.75″ (70mm) in diameter and the hanging hardware is silver tone. Ornaments come boxed and ready to gift. Each ornament contains over 100 individually coiled page strips that are painstakingly positioned by hand. Every ornament is unique. The ornaments pictured are only an example, your ornament will vary from the examples pictured.